Former MIT President Charles M. Vest died Thursday night of pancreatic cancer at the age of 72. Vest led the Ivy League institution from 1990 to 2004 — the third-longest tenure in the school's history. He is remembered for ushering in a period of dynamic change and growth, and for his support of science, research, diversity and openness. 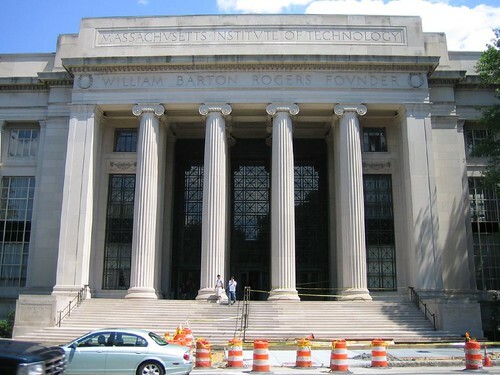 MIT's endowment quadrupled from $1.4 billion to $5.1 billion under Vest's watch. After leaving MIT, he served as president of the National Academy of Engineering from 2007 until earlier this year, and was also appointed to President George W. Bush's bipartisan Commission on the Intelligence Capabilities of the United States Regarding Weapons of Mass Destruction in 2004. He received the National Medal of Technology in 2006.